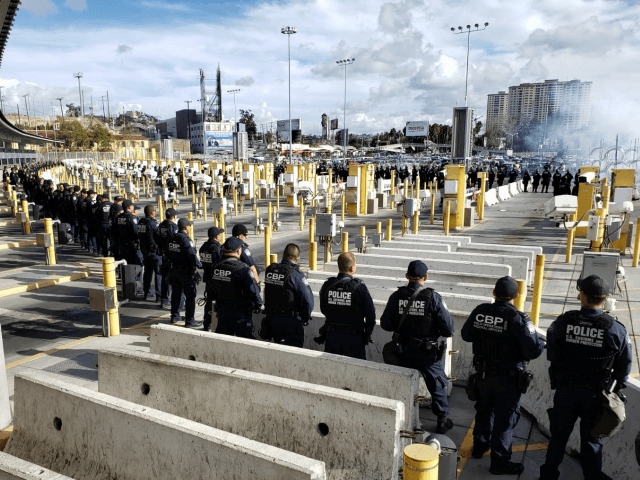 Just like the previous caravan, U.S. Customs and Border Protection began carrying out crowd control training exercises at the international bridges. 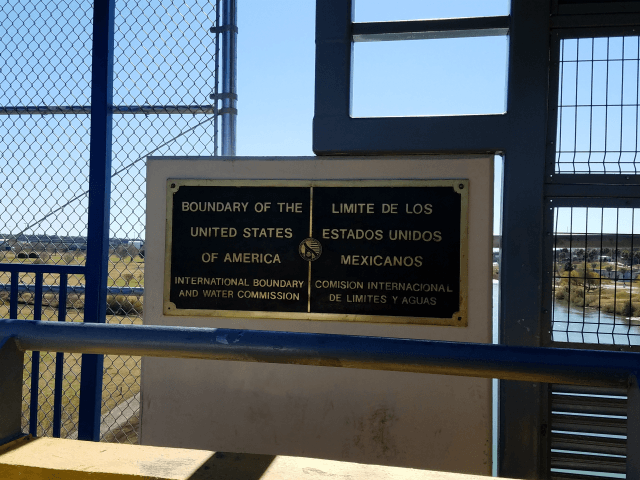 The border region between the two Texas cities is also a favored smuggling route used by Los Zetas to move drugs and humans. 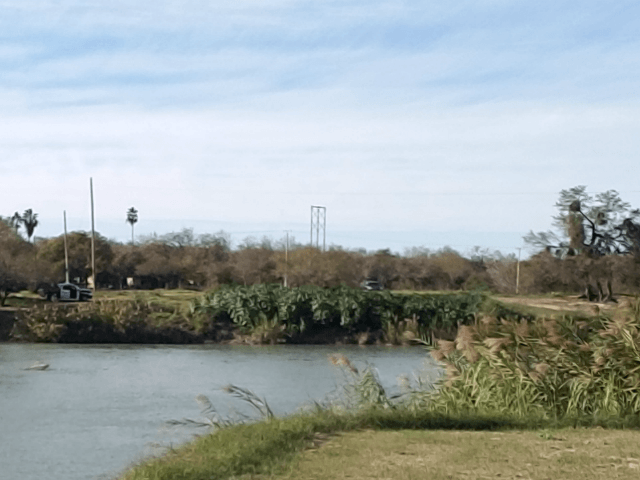 In Eagle Pass, the waters of the Rio Grande lead to a golf course that immediately connects with the city. 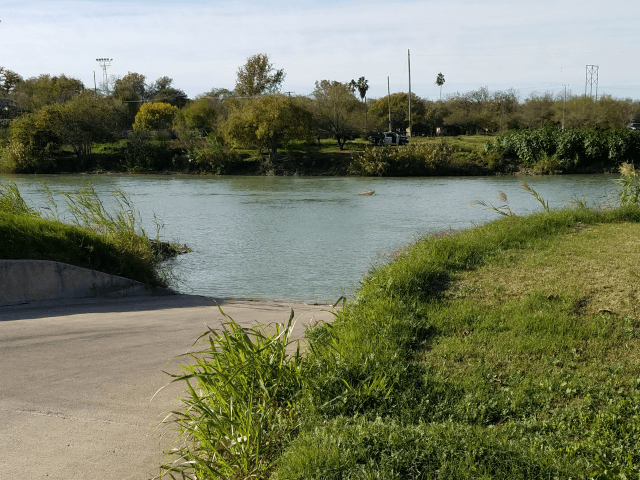 In Laredo, the river leads to a shopping mall and city streets. In the Mexican border state of Coahuila, private companies provided 49 buses at the request of the government to move the migrants in a safe and efficient manner. The buses are funded by local businessmen and municipal governments, said Coahuila Secretary of State Jose Maria Frausto Siller in an interview with Vanguardia.